Welcome to the latest edition of our weekly newsletter. In this week's email we ask you to settle a debate that we've been having, we answer a question that we hear all too often in the shop, and we take a closer look at some of the products sitting on the shelf. We are getting our course back as things really start to take shape this week. 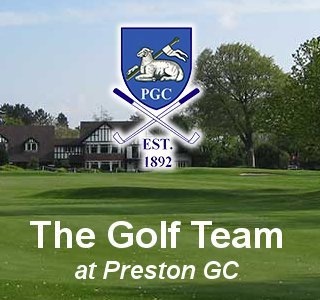 The greens are in great shape as always and the greens staff have been able to get some equipment on the course to start presenting the course in the way we all expect to see at PGC. We have just taken delivery of the latest Scotty Cameron range of putters. I am delighted to announce our biggest ever electric consumer Sales Promotion which starts this weekend. 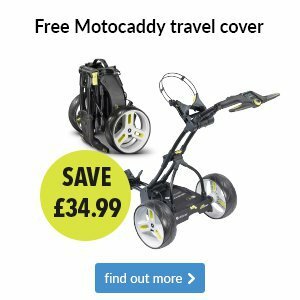 Between Friday 20th April and Saturday 30th June 2018, you are able to trade-in any old electric trolley for £50 against a new Motocaddy Lithium trolley. We all know there are lots of golfers using very old electric trolleys. This is the ideal time to treat yourself to a shiny new trolley while being lucky enough to receive £50 for the rusty old one! The trade in trolley can be any brand, any age, any model and any condition - it doesn’t even need to be working. Not only that, but we’ll also ensure that the old trolley is responsibly recycled by our specialist recycling partner. So as well as enjoying a £50 discount, you can relax in the knowledge that the old trolley is not going to landfill or damaging our environment. How does the customer make a claim? Our £50 Trolley Trade-in promotion is an industry first and is very simple for the customer. Pick your new Motocaddy Lithium trolley. Register the warranty on the Motocaddy website and submit a Trade-in claim. 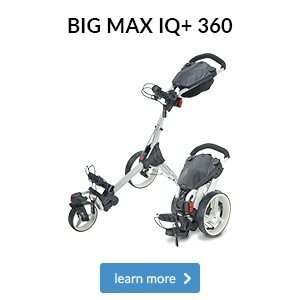 Once Motocaddy have verified the claim, we will email a free UPS shipping label. The customer then needs to put their old trolley in a box (without a battery), stick the label on the box and drop it off at their local UPS Access Point, of which there are more than 3,000 across the UK. Once we’ve received the old trolley, we will make a payment of £50 directly into the customer’s bank account. Our ever popular equipment solution starts again soon. How about getting the following as part of the deal…. £44.99 for FREE – Orders are coming in thick and fast for this great offer. Don’t miss out and order yours today.Orders are coming in thick and fast for this great offer. Don’t miss out and order yours today. We know it's one of your favourite promotions so we're delighted to tell you that it's back! 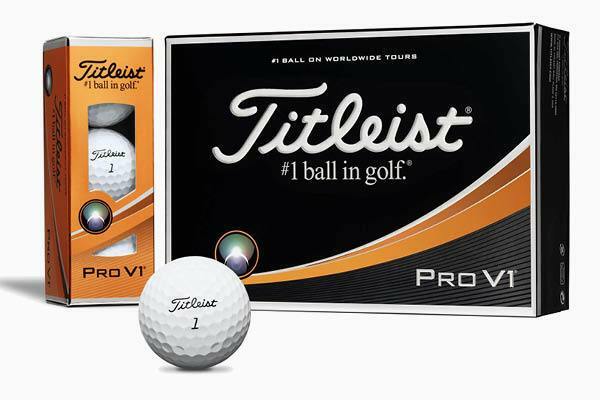 Whether you want to stock up on balls for the season ahead or simply want one dozen FREE, now is the perfect time to get yourself sorted as we're offering you four dozen for the price of three on personalised Titleist Pro V1 and Pro V1x golf balls. Advertise your business on your balls and book the cost to your business. If you're not using a Lithium battery with your electric trolley then why not? They charge quicker, last longer and work out far cheaper in the long run than standard Lead Acid alternatives. Right now we're offering you £25 when you trade-in your old battery against a new Lithium one - a fantastic opportunity to save yourself some money. I had a super session with lee this week as we set out to find a better driver to match his swing. 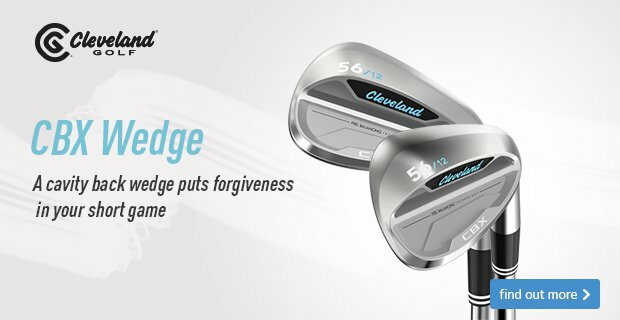 Once again, Callaway and ROGUE hit the numbers as we saw huge increase in performance. When it comes down to watching golf on TV there are two types of tournaments: birdie feasts where the winning score is double-digit under par and the level-par struggle where victory is secured with a 72-hole total somewhere around par. Sometimes the world’s best tear apart the courses they’re playing – supposedly the hardest tests in golf – by booming drivers 320+ yards on every hole and leaving just a flick to the green. But there are also times when they seem almost human, scratching around in a desperate attempt to salvage a par like in The Open Championship. So, the question we’re asking is: which do you prefer to watch? Do you like to see birdie after birdie on TV or does the ability to grind out pars with the occasional birdie make for better viewing for you? Let us know by clicking on the link below. 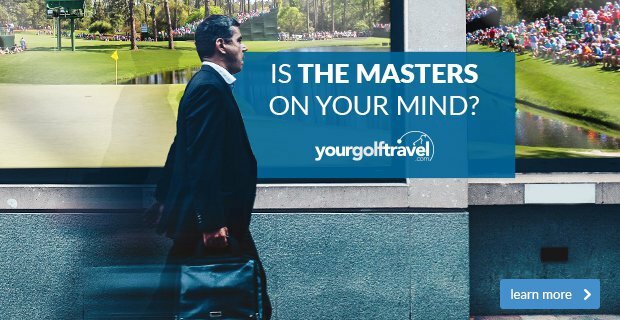 As it seems to do every year, the Masters has ignited the season and prompted many of you to dust off your clubs and take to the course. If this is you and you haven't been in the shop recently, make sure you come and take a look around as we have some fantastic new products sitting on the shelves, including our club crested range of apparel. 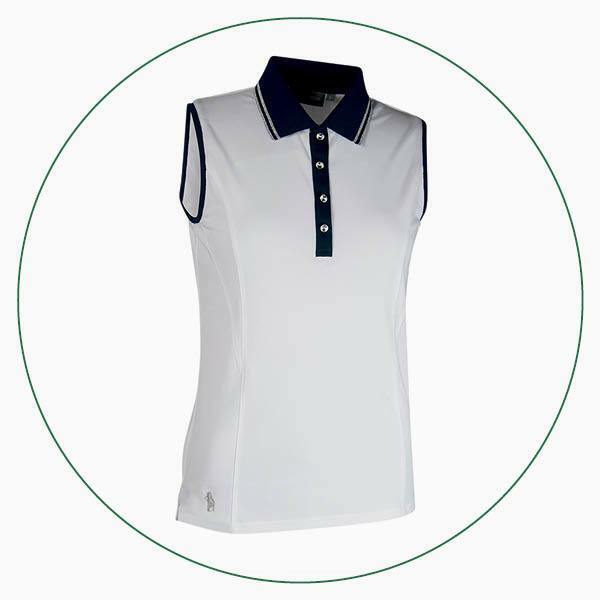 This ladies Glenmuir Orissa sleeveless polo is a great option as it combines a modern look with subtle detail to create a really stylish piece. 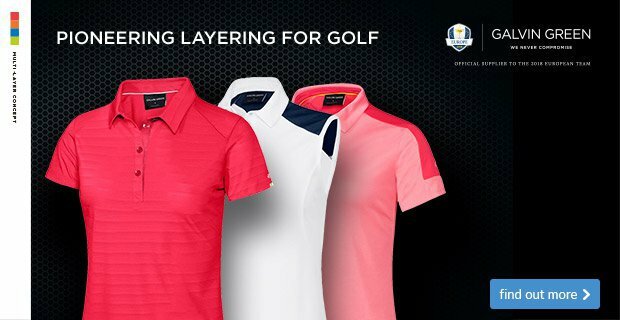 It's made from high-performance stretch fabric that is manufactured to work with your swing; a huge benefit of buying golf-specific clothing from us rather than a cheap polo from the high street. This Glenmuir Hatfield polo is a great option as it combines a modern look with subtle detail to create a really stylish shirt. 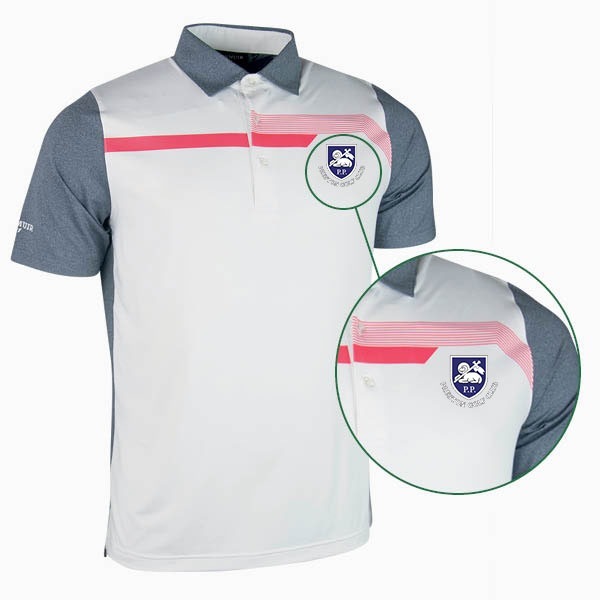 It's made from high-performance stretch fabric that is manufactured to work with your swing; a huge benefit of buying golf-specific clothing from us rather than a cheap polo from the high street. Which Titleist ball should you play? When it comes to golf balls, many golfers fall into two categories: those seeking more feel and those seeking more distance. So we thought we’d take this opportunity to show you one ball that’s great for each. 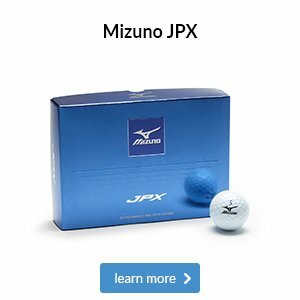 Both of these balls are designed to provide long and short game performance, but there are differences you’ll notice between the two. 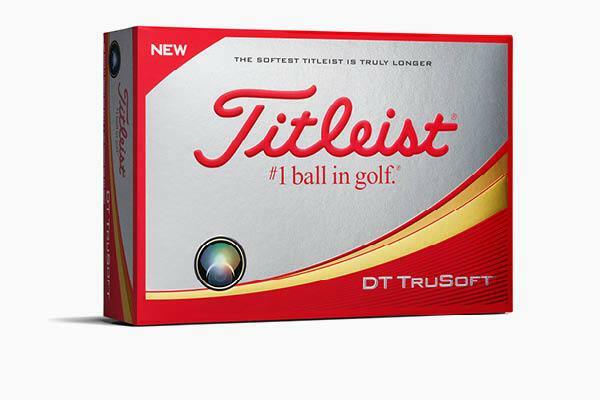 The DT TruSoft is the lowest compression ball in Titleist’s range, which gives it a very soft feel that will appeal to many of you. 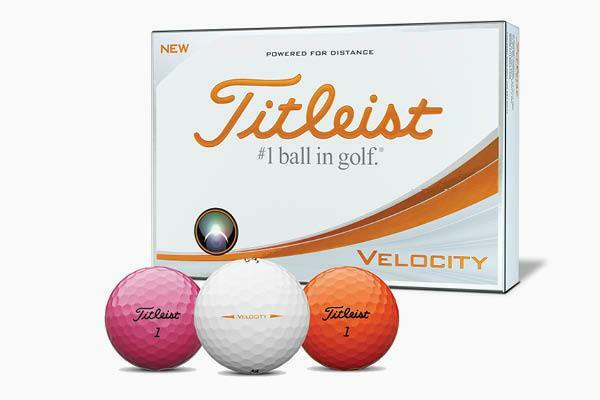 The Velocity, in contrast, now flies further than ever thanks to a high-speed core that delivers faster speeds for more distance. Which one should I play? This decision will chiefly come down to your personal preferences and the type of performance that will best enhance your game, both of which we can discuss if you come and speak to us in-store. The DT TruSoft also comes in a yellow version, while the Velocity now comes in four colours, including pink and orange, so your colour preference could be a factor, too. Are you a V or X? What’s the difference between V and X? Both of the Pro V1 balls are designed to provide long and short game performance, but there are subtle differences from tee-to-green. 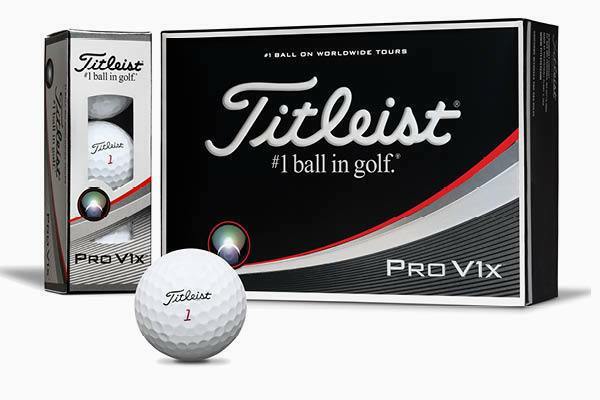 While both feel soft, the Pro V1 is a little softer and has a penetrating flight that delivers more roll from the tee, whereas the Pro V1x feels firmer and flies higher. If it’s a straight shootout between the Pro V1 and Pro V1x, then you’re going to benefit from distance, control and feel either way. 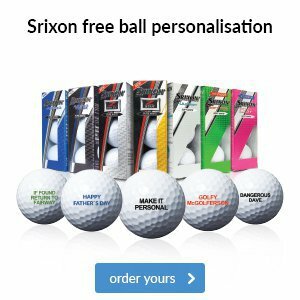 Both models are used on tour by players such as Jordan Spieth and Justin Thomas, but it really comes down to your personal feel preference and which characteristics suit your game, which we can discuss during a ball fitting. We understand the convenience of shopping online, which is why we have our own Click and Collect solution in place. 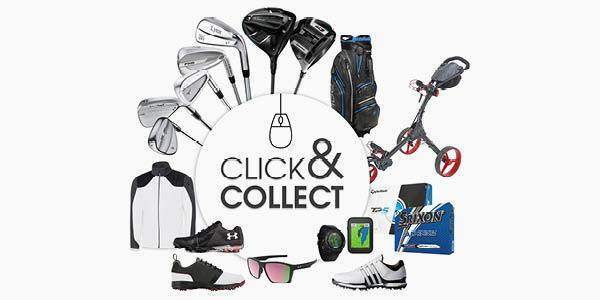 Although we might not stock all of the ladies product that you're after in-store, this solution allows you to browse a wide range of golf product which you can get delivered straight to store to pick up at your leisure. 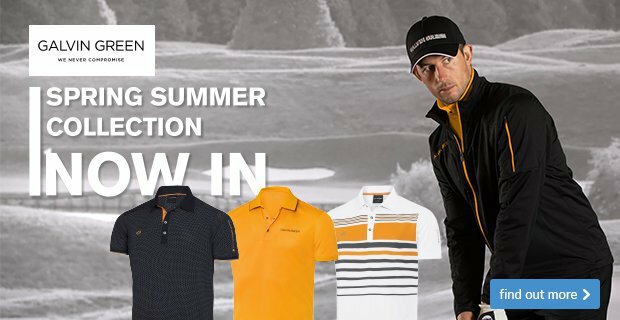 It houses lots of the latest golfing products to hit the market, including stuff that we don’t stock in-store, all of which you can purchase online and collect from us in-store at your leisure. Click on the button below to explore our range. 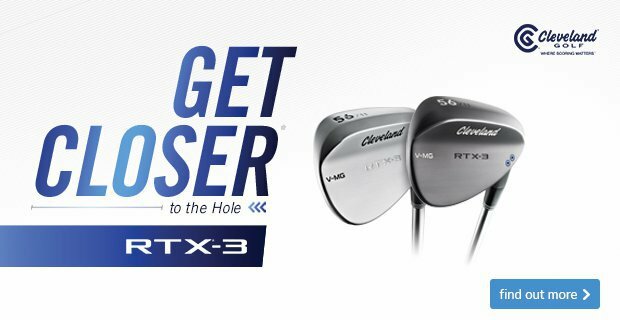 Improving your short game is a sure-fire way to lowering your handicap, so investing in new wedges that are perfectly suited to your swing is a must. 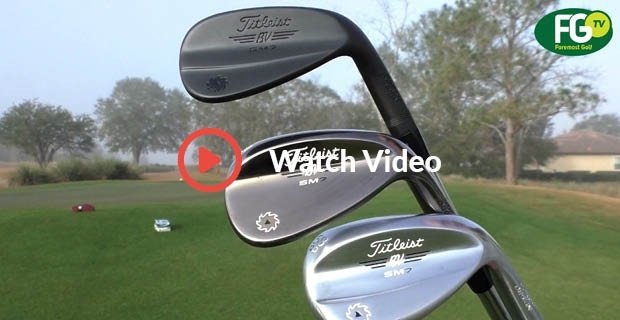 Watch this video as Foremost TV takes a closer look at the new Vokey SM7 wedges that have recently arrived in-store.